If you're looking for a new pair of solid Bluetooth headphones, and you happen to be a Rakuten member (or considering becoming one), then this deal is one to pay attention to. 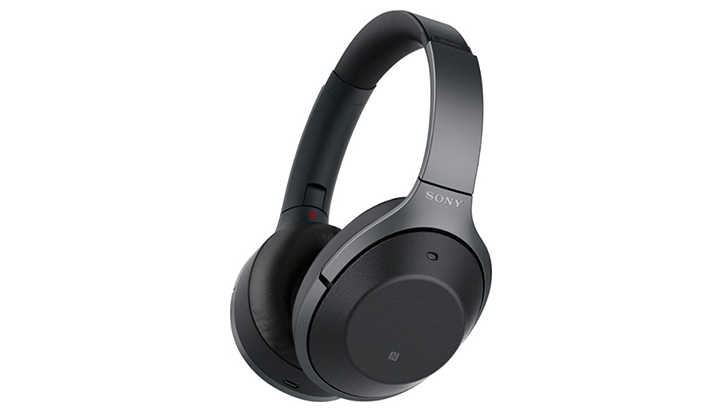 Normally $339.95, Sony's excellent WH-1000XM3 are now $289.95 with a coupon code, making them just a tad cheaper than we saw last week. 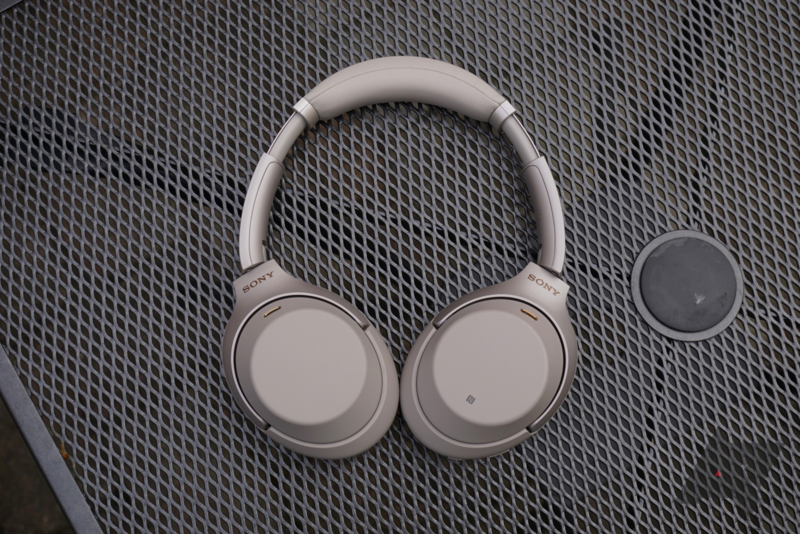 Sony's WH-1000XM2 wireless headphones debuted to rave reviews in 2017. 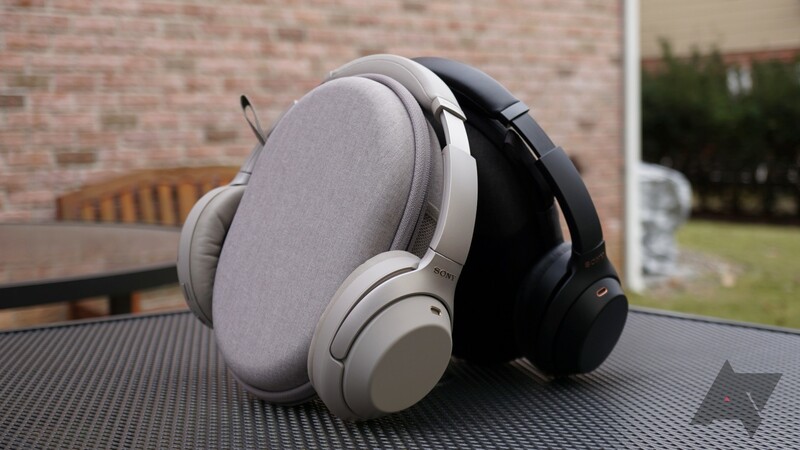 It was praised for excellent sound quality, effective sound cancellation, and a comfortable fit — not to mention the fact that it was among the first to feature the Google Assistant. A new model, the WH-1000XM3, was revealed this August as a follow-up to the popular headset, but the 2017 variant is still worth consideration, especially at its current $200 price point during the Black Friday sales week. It was only around a year ago that the general public first began hearing about Google Assistant-enabled headphones (codenamed "Bisto"). 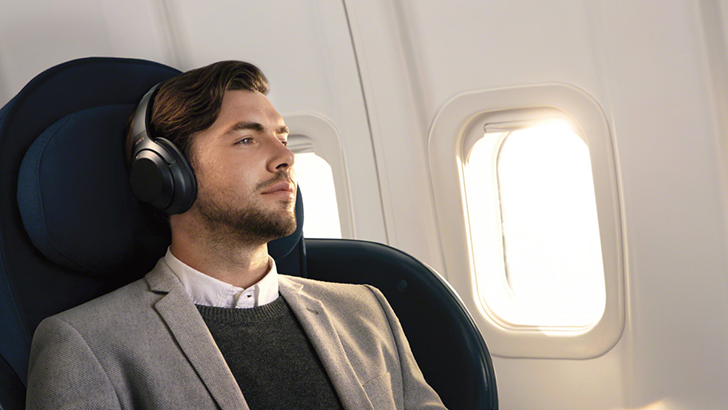 In short order, that ecosystem has expanded and now there are several products on the market that feature the voice assistant, including the Bose QuietComfort 35 II, JBL Everest 110GA, and Sony WH-1000XM2. 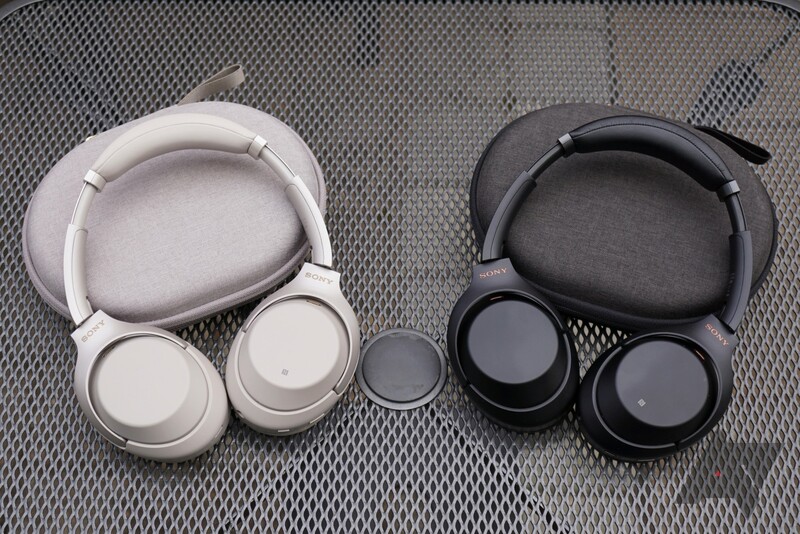 At IFA today, Sony announced its second generation of noise-cancelling Google Assistant-enabled headphones, the WH-1000XM3, plus two speakers that also feature's Google's AI helper, the SRS-XB501g and SRSXB01, and the voice assistant-enabled WF-SP900 wireless sports earbuds.